Manchester’s first post-war building and its only city centre synagogue is located in an area subject to development speculation and therefore at relative risk of demolition. 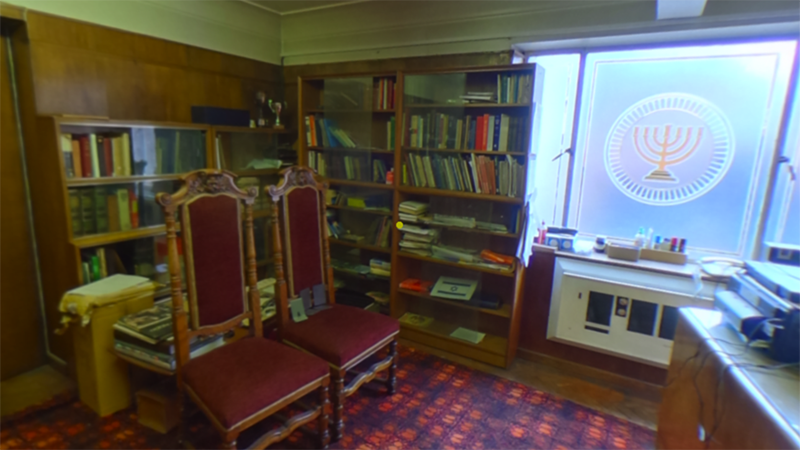 Researchers at Manchester Metropolitan University saw this as an opportunity to preserve the building for future generations in an immersive virtual reality environment, embedded with historic photographs, video, audio and other documents. The seven-month project was a collaboration between historians, computer scientists and archaeologists, including Manchester Central Library’s Archives+ initiative, the Modernist Society and Oxford Archaeology North. 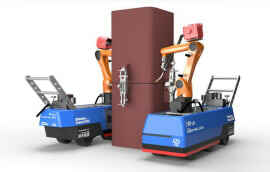 It was joint-funded by the Arts and Humanities Research Council and the Engineering and Physical Sciences Research Council. 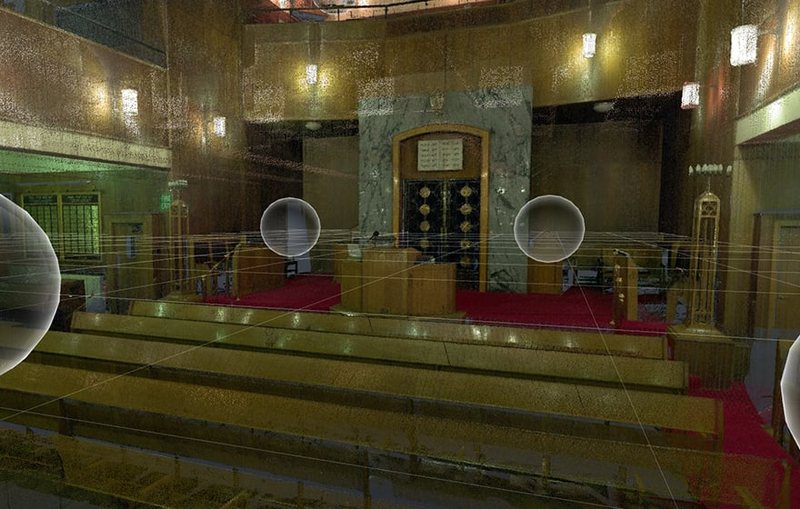 Visitors to the synagogue can don a VR headset and take a virtual tour of the building, rendered using a mixture of 2D and 3D scanning and modelling techniques. 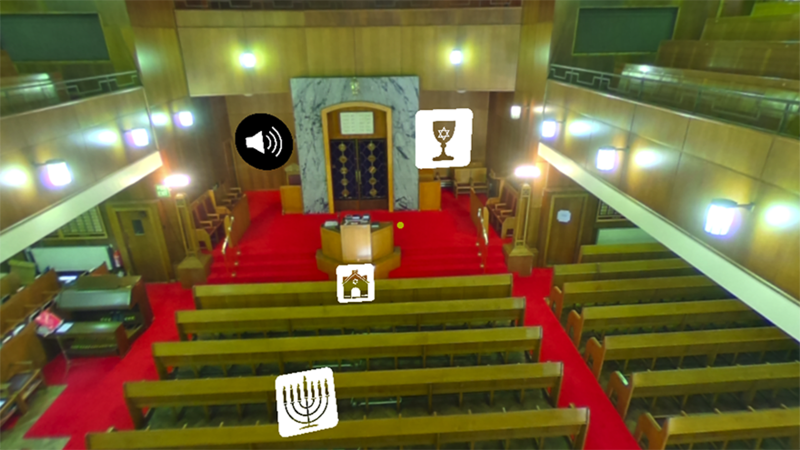 A Google Streetview-style interface enables the wearer to navigate between 360o panoramas of different rooms, such as the main hall, Rabbi’s office or community hall, by simply looking at different icons. 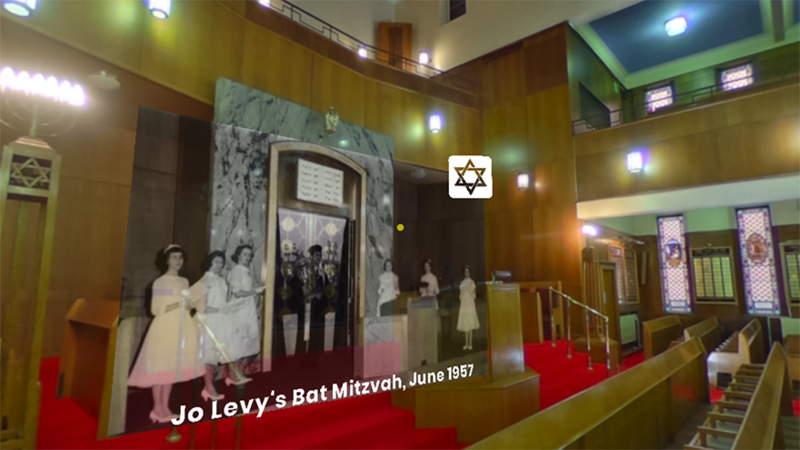 The panoramas incorporate historic photos and videos, such as a family Bat Mitzvah from 1957 and a video of a wedding, superimposed into the field of view to align with the 3D perspective. The images were drawn from various sources, including the archives of the city, held at the Central Reference Library and members of the community. 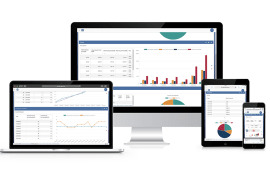 Links to the original architects’ plans and audio clips are also provided. Views of the exterior of the building were rendered using the 3D photogrammetry software Agisoft PhotoScan and navigated using the same system. A stripped down version of the experience, running in Unity WebGL, can be accessed online. 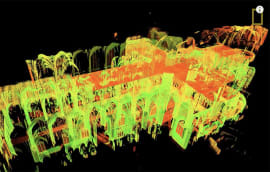 Dr Richard Brook, reader in architecture at Manchester School of Architecture, and project lead told BIM+: “A key aim was to bring together the planning and heritage sectors, sophisticated 3D laser surveys often get stuck into drawers at county offices and left to gather dust. But by using them to build a 3D model that can host other pieces of material it is possible to create a form of digital museum. The team’s original intention was to develop a VR “walkthrough” of the building, but certain technical challenges held up progress, says Brook: “We encountered technical issues with downsampling and being able to convert Lidar, or photogrammetric data, into a more simplified 3D mesh that can be handled by the game engine. The synagogue project is a proof of concept for the longer-term Life Of Buildings initiative, set up by the university to create mixed reality cities that co-exist with real cities. The idea is to develop a system that will enable users to encounter historic buildings on the streets where they once stood, superimposed on top of the modern day reality. 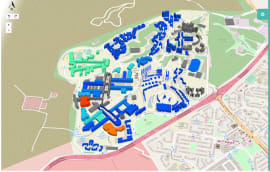 The team faced issues trying to develop a mixed reality experience of the building, using geo-located data, because available systems were relatively “inaccurate and inaccessible”, says Brook. 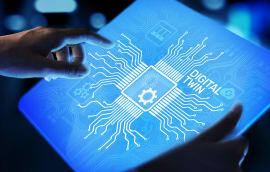 The university is preparing a second bid for funding, through Innovate UK’s Audience of the Future challenge, set up to find new commercial applications for virtual, augmented and mixed reality. The money would be used to progress the technology and potentially work with UK mapping agency Ordnance Survey to develop the geolocation technology. Manchester Reform Synagogue was opened in 1953, replacing a previous synagogue damaged in the Manchester Blitz of 1941. It was designed by architects Peter Cummings and Eric Levy, both members of the Reform congregation.